After an ASRP workshop for students and businesses often request hard copies of the seminar to take with them. The step by step manual and DVD is a valuable resource for any household / Business or organization. The Manual & Dvd combo retail price at seminars is $99 and should stay in the $49- $99 range for the package. 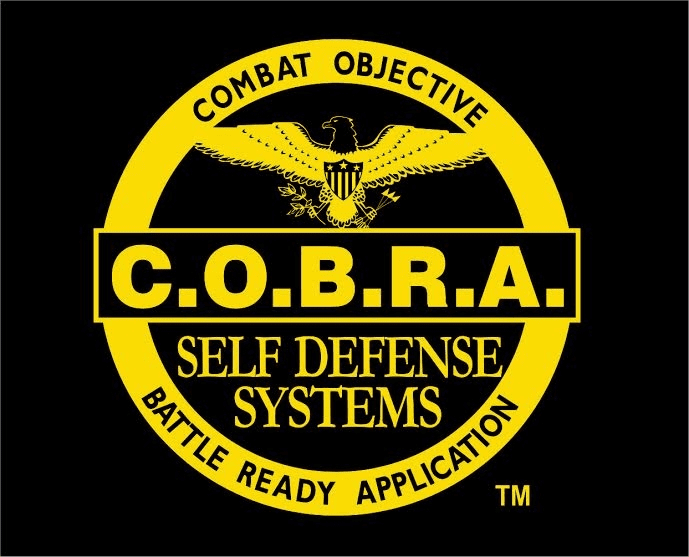 This gives the COBRA instructor flexibility when pricing the package for resale. When contracting with a business the Manual & DVD should be included in the overall cost. This incentive adds value to the workshop.